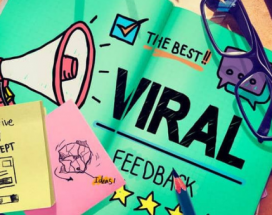 Viral Content Archives - Caspian Services, Inc. Your Post Has Gone Viral! Now What?